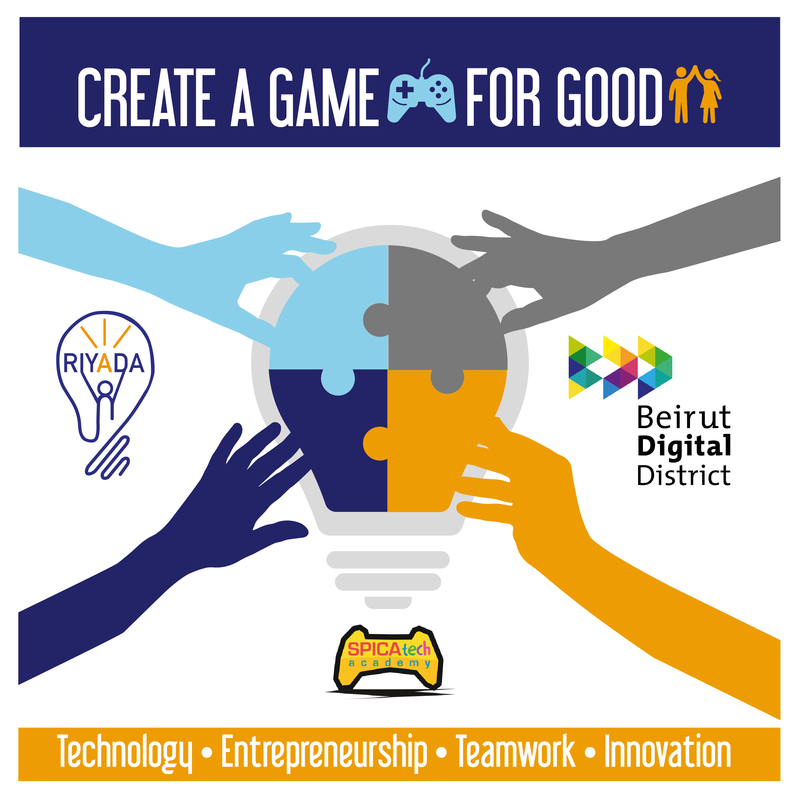 After the great success of the Riyada Youth Innovation Summer Program, Riyada for Social Innovation in partnership with Beirut Digital District presents a 4-day youth innovation winter program from December 26 to December 29, 2017. 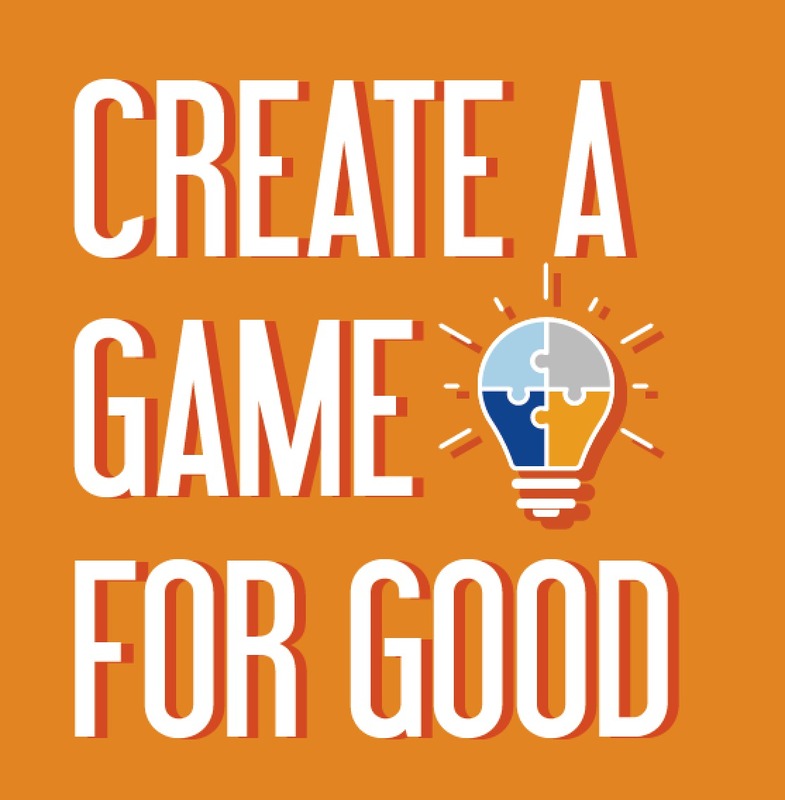 In the spirit of the giving season, participants 13+ will be able to create a video/mobile game from scratch while applying entrepreneurial and social skills. 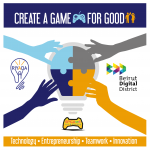 The teams will compete for valuable prizes and should demonstrate robust ideas with working prototypes of games that have a good social cause and can be commercialized into a viable business. 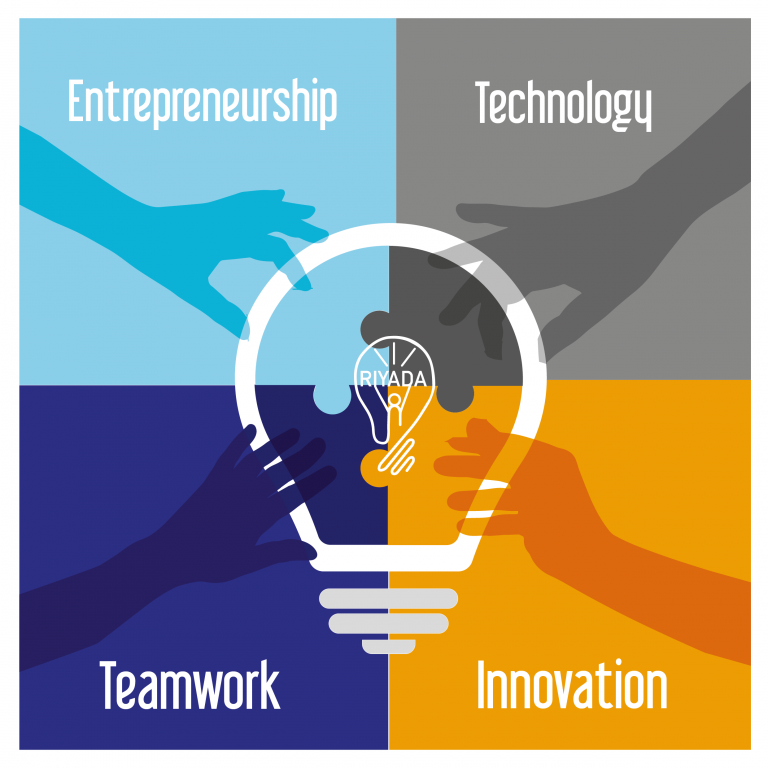 The program aspires to transform the youth into social innovators and make them believe that they can create change and make the world a better place by using technology and entrepreneurship. The program fosters creativity and innovation, entrepreneurship, social responsibility, and innovation all in a coherent fun and hands-on program run by experts in the field. The participants will also gain soft skills NLP introduction, storytelling, team building, communication skills, and presentation skills and will hear from several guest speakers about their innovation and entrepreneurship journeys.